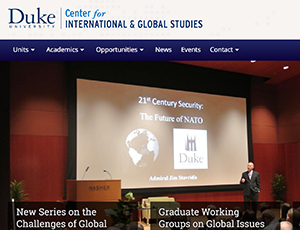 We're Duke University's in-house web group based in the Office of Information Technology. 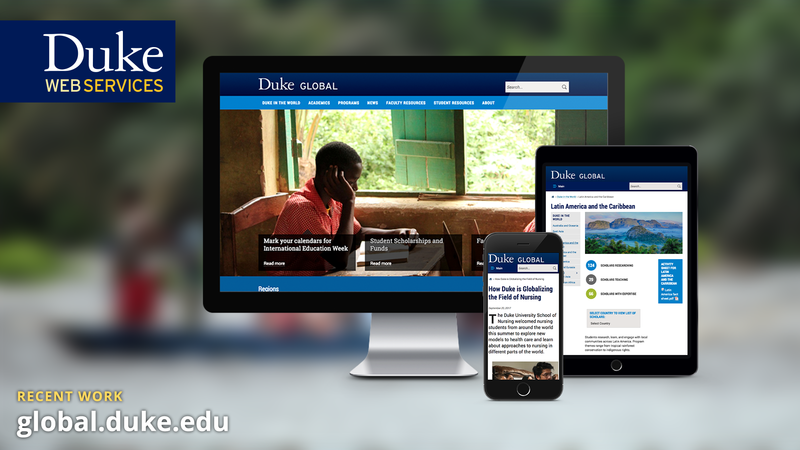 We specialize in custom-designed responsive web solutions for the Duke University community. 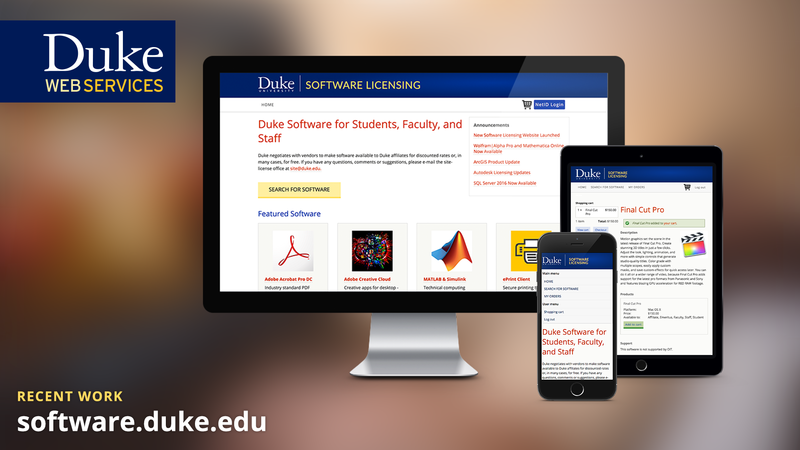 Duke Web Services is Duke's in-house web group under the Office of Information Technology (OIT). 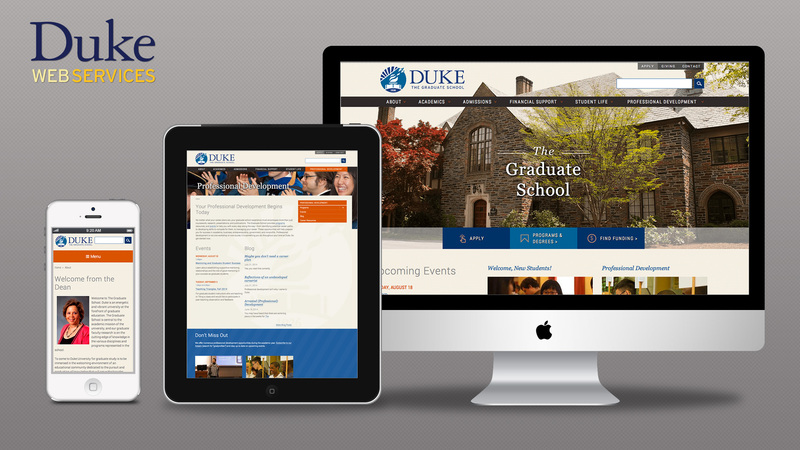 We build custom, responsive sites that match clients' needs while fully integrating with the mission of Duke University – from branding to systems integration. We are an exciting team of developers, creatives, project managers, analytical thinkers, and content organizers who are passionate about emerging trends and best practices. 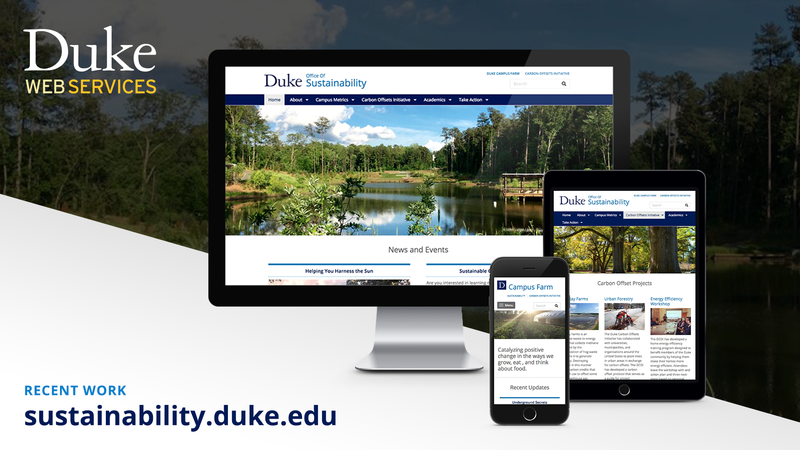 Drawing from our technical expertise and extensive Drupal and WordPress experience, we craft smart, reliable code that translates into polished, dynamic web experiences – and we're always happy to share our knowledge with the greater Duke community. User Experience begins with a user’s first impressions when they arrive at a website or application. These initial impressions mold the perception of the website’s value. 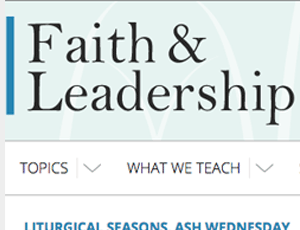 Is the site or application usable? Can the user accomplish their goals and complete key tasks? Users make a judgment about a site’s quality based on its design—and they do so in about a twentieth of a second*. 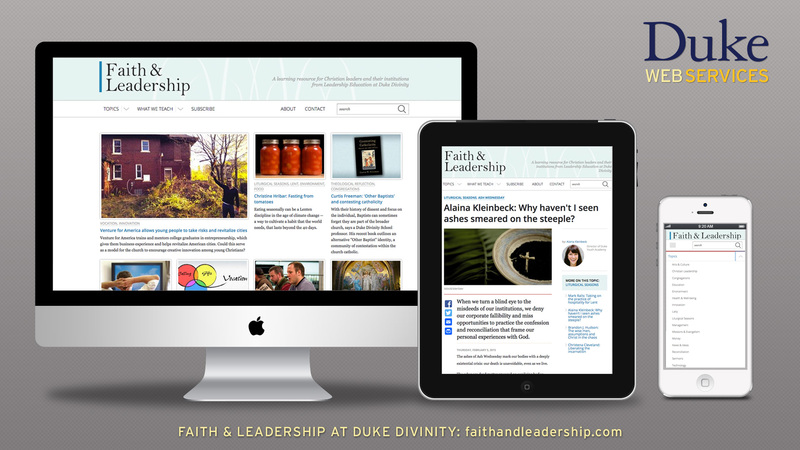 All website content must be both intuitive and visually appealing. 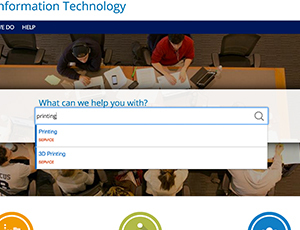 Users have come to expect a lot – and we can help you deliver. 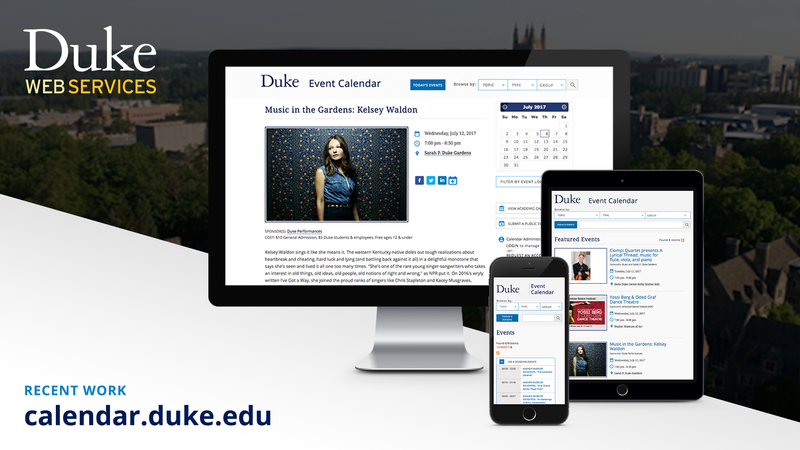 The Duke Web Services Creative + User Experience team (CrUX) can help accomplish your goals by identifying key tasks through user research, and designing creative websites & applications with these key tasks in mind. Contact us with your project information and let’s discuss the possibilities! 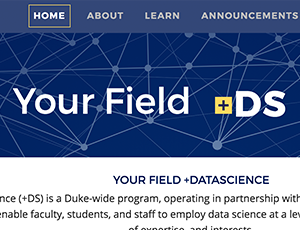 As senior manager of Duke Web Services, Ryn Nasser leads the team on producing new responsive sites and applications, oversees new business, acts as service manager for Duke WordPress, and is the liaison between DWS and the rest of Duke. 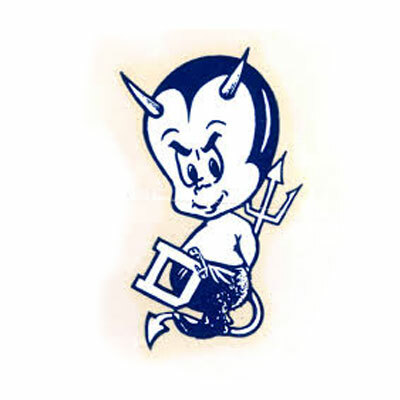 Ryn has been at Duke since 2004, and held several positions in DWS. Her extensive technical background, institutional knowledge, and client relations skills serve a pivotal role in all projects. She is always happy to talk about the pros and cons of Drupal and WordPress, as well as vegetable gardening and vegetarian cooking. 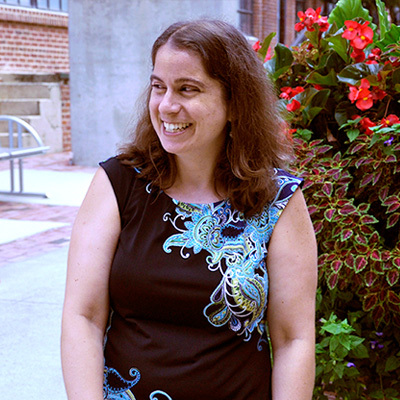 Barbara Puccio is manager of creative and user experience (CrUX) at Duke Web Services, with a passion for web design, UI, and UX. With an extensive design background and high-level skills in creativity and leadership, she manages the creative staff on the team, as well as the overall design and creative process for DWS. Barbara strives to craft engaging and delightful experiences which meet both business goals and user needs. 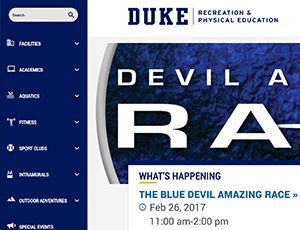 She also assists with development of Duke University brand guidelines and assets deployed to the greater university community. 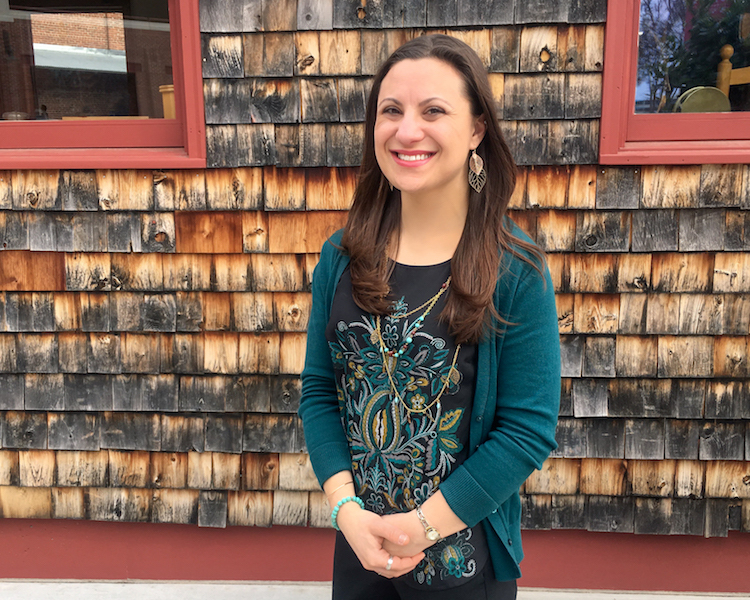 She loves the challenges and opportunities for growth in this evolving industry – as well as dark chocolate and honeybees. Iain's broad goal for every project is to meet user and business needs without eliminating future flexibility or generating unmanageable long-term maintenance overhead. Aside from project work, he has a strong interest in developing efficient internal processes and improving shared understandings of business needs across the team. 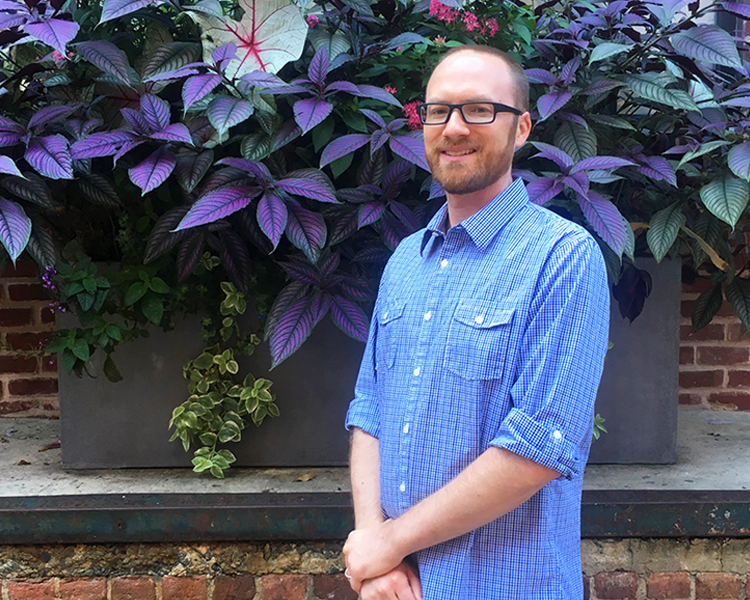 Iain also assists the IT Security Office by promoting secure practices, contributing to development of web security recommendations, and creating distributable tools to improve the security of Duke's content management systems. Outside the office, Iain enjoys time with his wife, Holly, and their two rescued greyhounds and variable number of foster guinea pigs. He also enjoys dropping in to play guitar at the Blue Note Grill's Tuesday night blues jams. 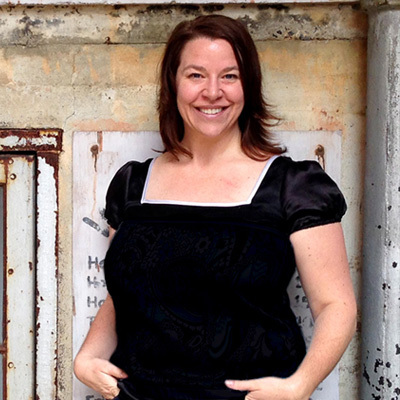 Julie Grundy is an information architect and user experience designer with a passion for aligning UX and business needs. 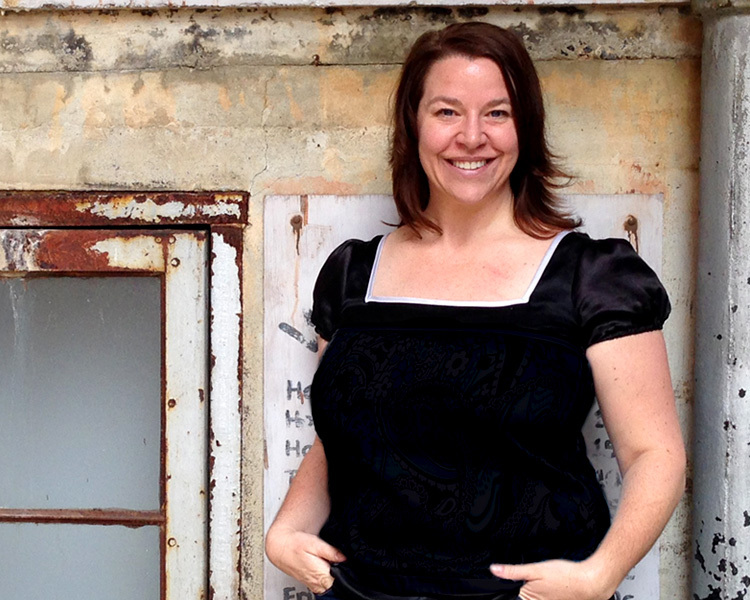 Julie brings creativity and experience to craft seamless digital products that are both efficient and effective. With a strategic approach, she works closely with clients to discover project goals and translates them into functional requirements and specs for the development team. This is done through an in-depth discovery phase, UX research, current and peer site analysis, content modeling, annotated sitemaps, wireframes, and training documentation. 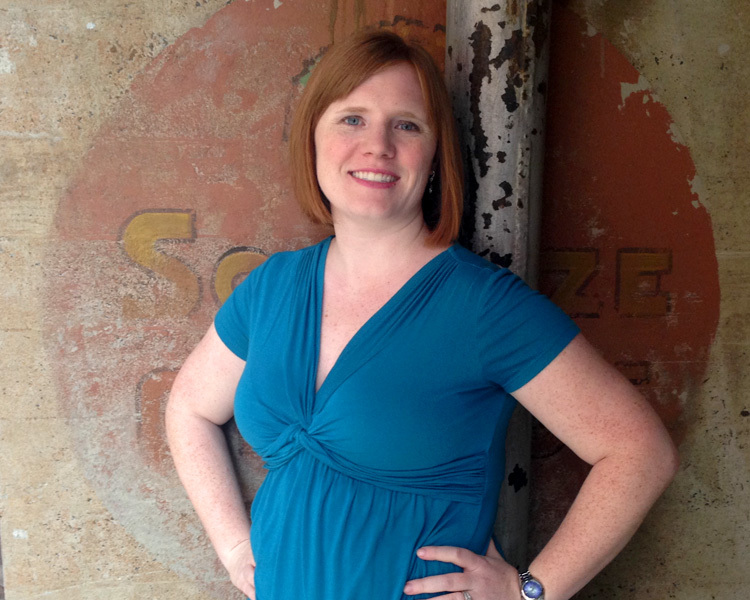 Julie volunteers with Triangle UXPA and is co-founder of Ladies that UX Durham. 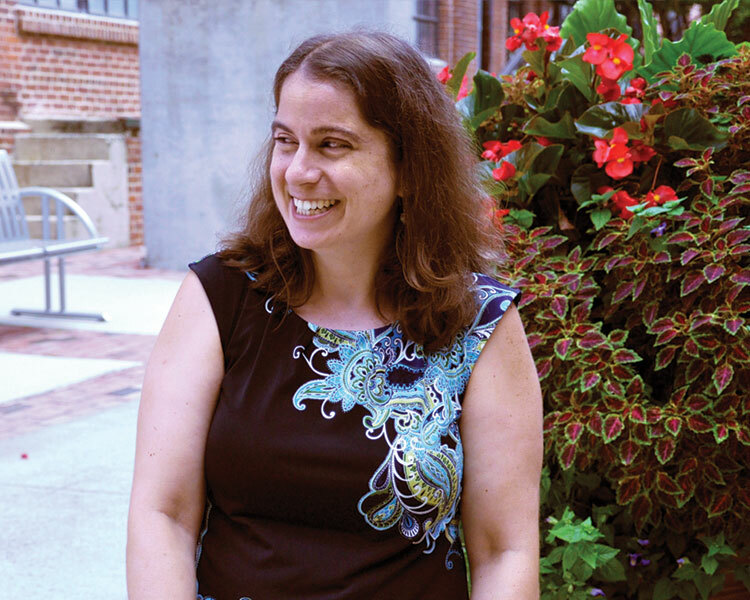 You can find her evangelizing about chunks vs. blobs, explaining the beauty of faceted search, or enjoying one of the many fine restaurants in downtown Durham. 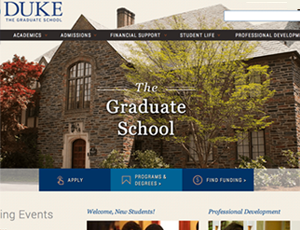 Jillian Warren, project and client relations manager, is the bridge between Duke Web Services’ clients and team. She serves as the main point of contact with clients across Duke, as well as oversees daily internal operations — managing project schedules, tasks, budgets, and resourcing. 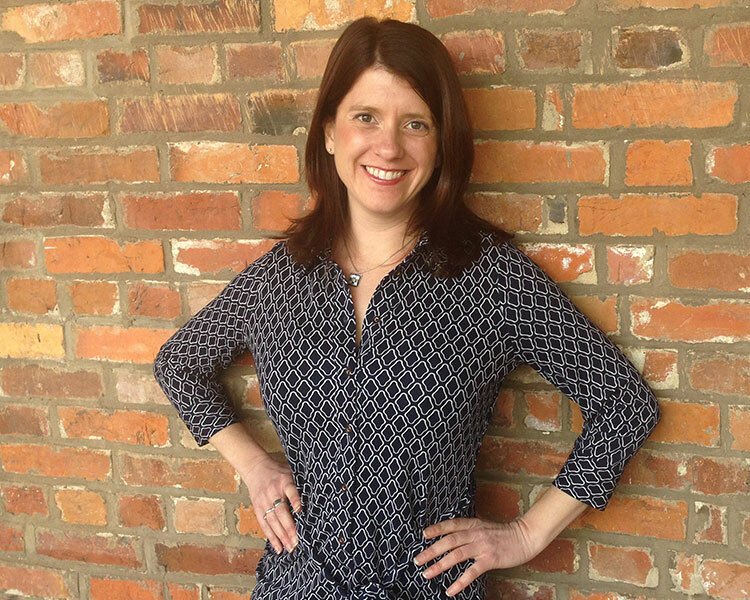 With her background in communications, Jillian has worked as a digital agency project manager, government communications officer, and television promotions producer. She enjoys helping clients create the best possible interactive presence to advance their goals, and she is passionate about higher education. 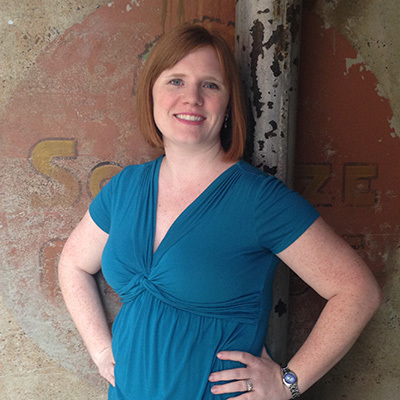 A Chicago native, Jillian has lived in the Triangle since 2007 and is a devoted mother and dog owner. 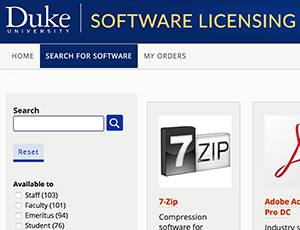 Phil Bicking is a developer for Duke Web Services. 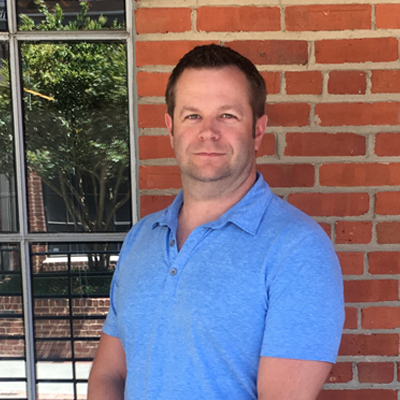 He joined the DWS team in September 2013, after moving to North Carolina from southern New Jersey. He got his start in web development over five years ago, when he began a fan site for the HBO show Game of Thrones. 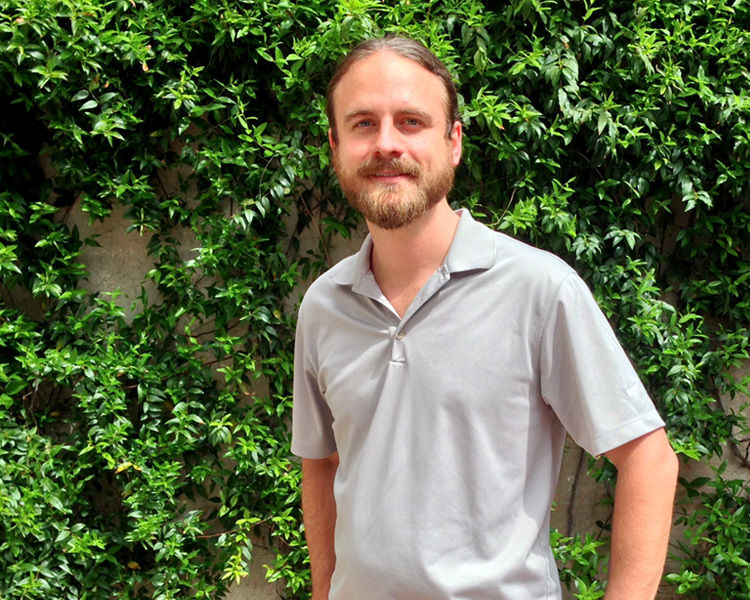 Tinkering with the code on that site led him into a career in front-end web development. He loves to develop beautiful, responsive websites using the latest front-end technologies and languages, such as Grunt, Compass, SASS, and jQuery. He has lots of experience building and theming WordPress sites, and is enjoying learning how to work in Drupal, as well. Outside of work, Phil enjoys spending time with his wife and three kids. He is a huge fan of the aforementioned Game of Thrones, as well as the book series on which it is based. He is also an avid sports fan and will root for any team from the Philly area. 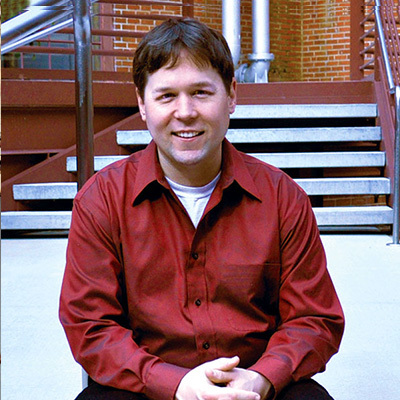 Joel Crawford-Smith is a Drupal developer for Duke Web Services. His formal education is in management of information systems, and he is a Certified Usability Analyst. He has played multiple roles in his career, including front-end developer and user experience designer – and this experience gives him a “big picture” point of view. 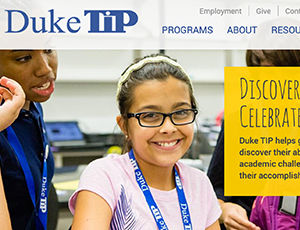 At Duke he is wholly committed to creating accessible Drupal websites and self-identifies as a "Drupal cult member." 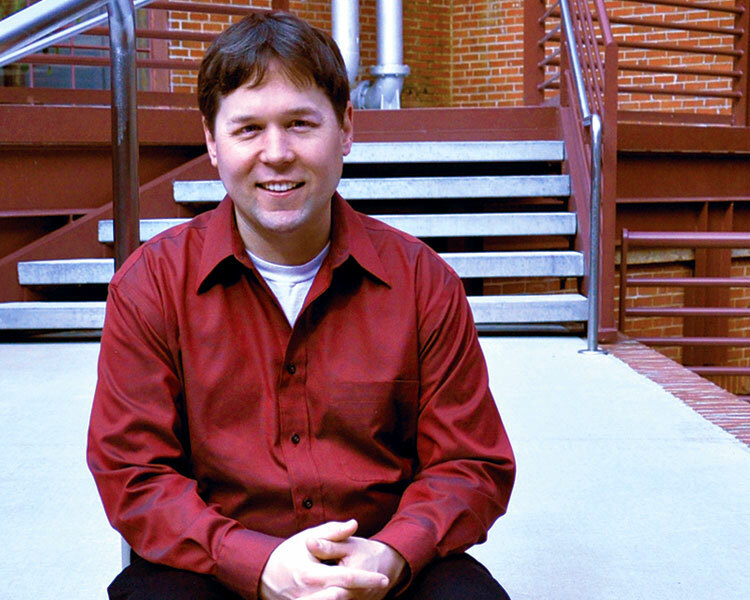 Joel is a relentless web accessibility fanatic – giving educational talks about WCAG fundamentals across Duke and the Triangle, with the goal of making the web better for all people everywhere. 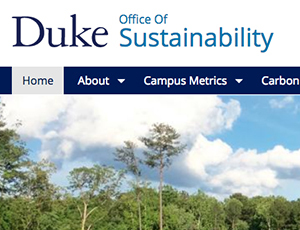 He also runs the web-accessibility@duke.edu listserv (please sign up!) and enjoys searching out the dankest cat memes on earth. 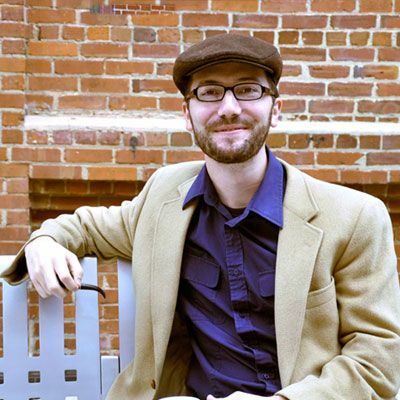 Will McCreery is a Drupal developer for Duke Web Services. Will brings creative and “outside the box” solutions to complex problems, while striving to make every website and application as usable and accessible as possible. Will initially began with DWS in 2011. Will has over 7 years of experience creating accessible and responsive websites and applications with future-friendly methods. When not at work, Will is busy keeping up with his 4 kids. Were it not for the previous fact, many hobbies would be mentioned here. 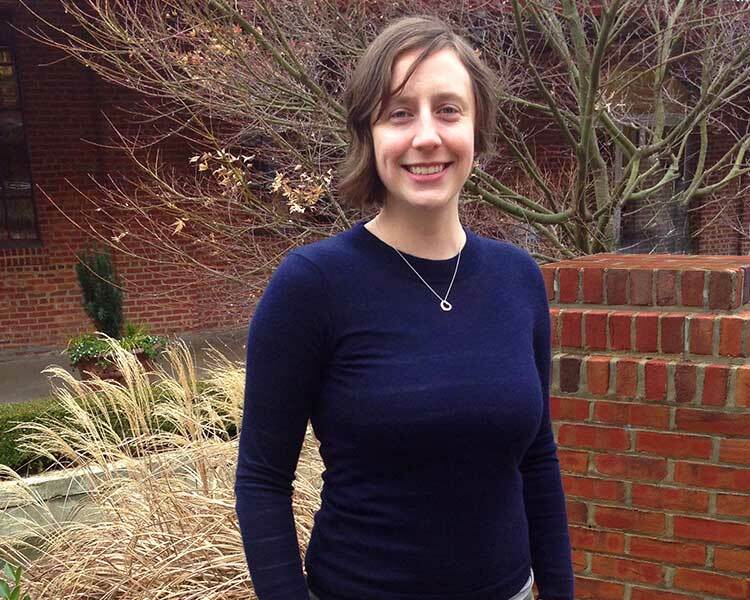 Sarah Dooley is an information architect at Duke Web Services. She works with clients to translate project goals into a plan for the site’s structure and content. 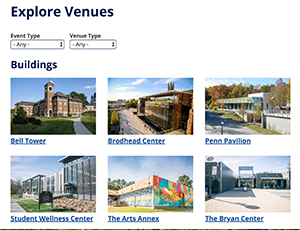 Her aim is to make sure that each project results in an experience that is usable, accessible, and even delightful for its audiences. 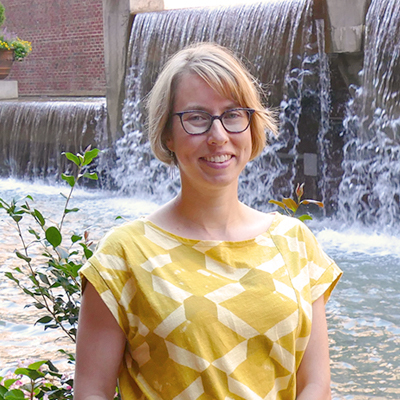 A credentialed librarian, Sarah has previously worked as a web and user experience specialist at a North Carolina statewide library consortium, and as a project manager at Triangle-area web shops. 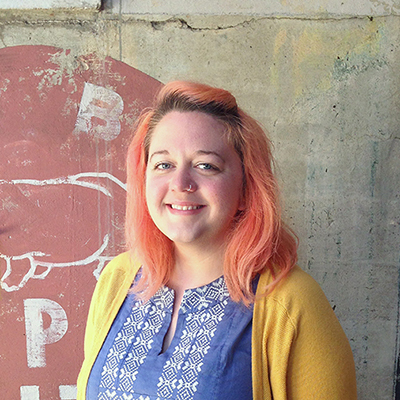 She has a wide variety of experience with website planning and prototyping, user research, and other UX methods. When she isn’t focused on analyzing digital experiences, Sarah enjoys spending time with her family and eating good food. 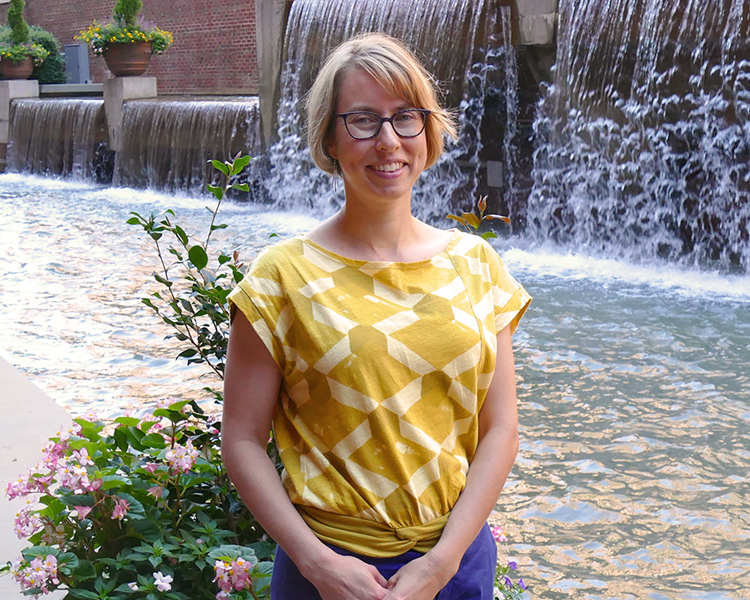 Jen is the newest addition to the Duke Web Services team. 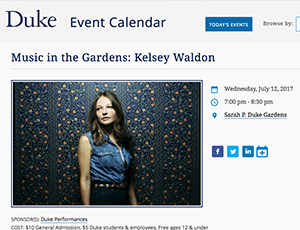 In her role as Web Designer, she creates experiences for the Duke community that are usable and delightful. She is passionate about user experience and staying informed of the ever-changing trends, tools, and methods in the design community. 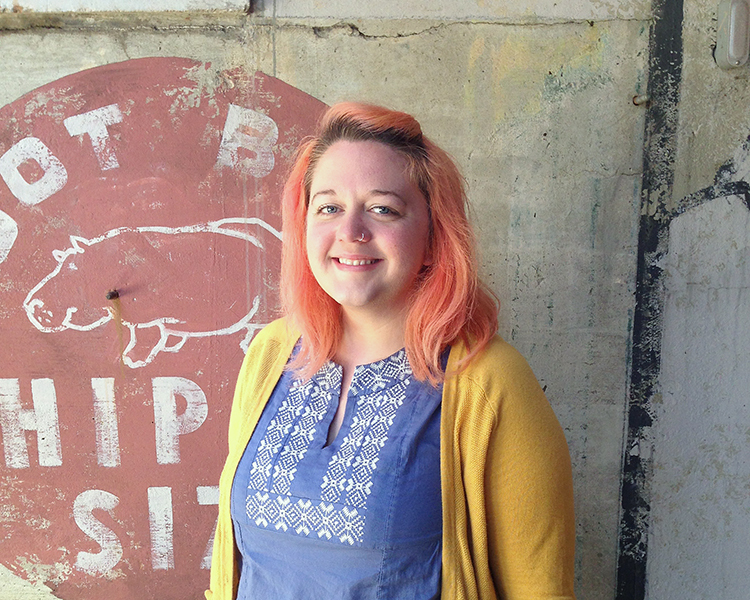 Outside of the office Jen is active in a number of local design groups, and she enjoys reading, watching tv shows, and exploring the local food and beer scene. As an information architect/UX designer, Lauren works collaboratively with clients and DWS team members to design useful, usable, and engaging websites in alignment with business goals and user needs. She employs a strategic design process to plan for site content, structure, and interaction and is passionate about user research and UX best practices. 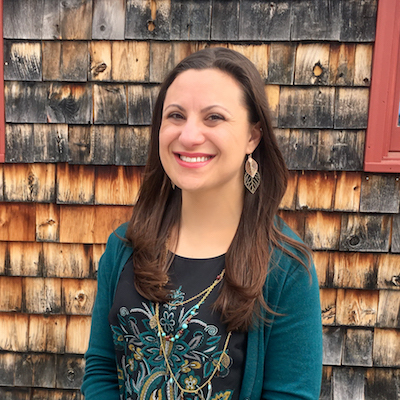 Lauren has been working in higher education for over a decade and combines formal training in design (instructional, visual, web, and UX), research methods, psychology, anthropology, and information science with an innate curiosity, empathy, eye for detail, and drive for excellence. Outside work, Lauren serves as co-organizer for Ladies That UX-Durham and volunteers with Code for Durham and Girl Develop It-RDU. She loves photography, animals, live music, and spending time with family. 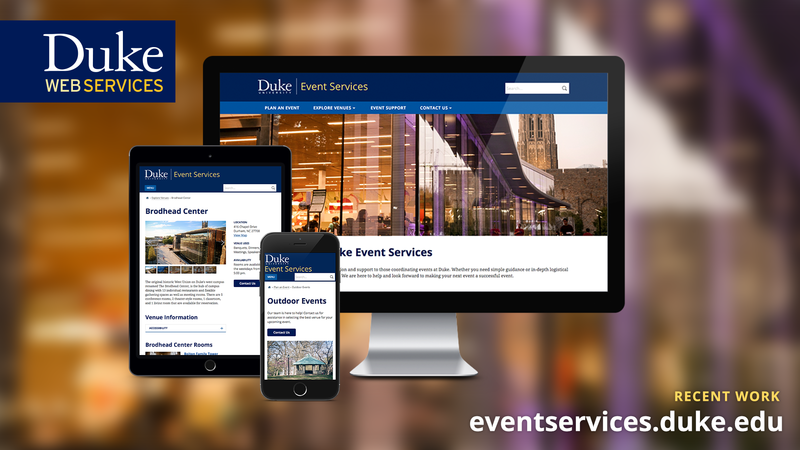 David is a developer for Duke Web Services with a passion for building beautiful, responsive, and user-friendly websites. While primarily a front-end Drupal developer, he enjoys learning back-end development languages and techniques. 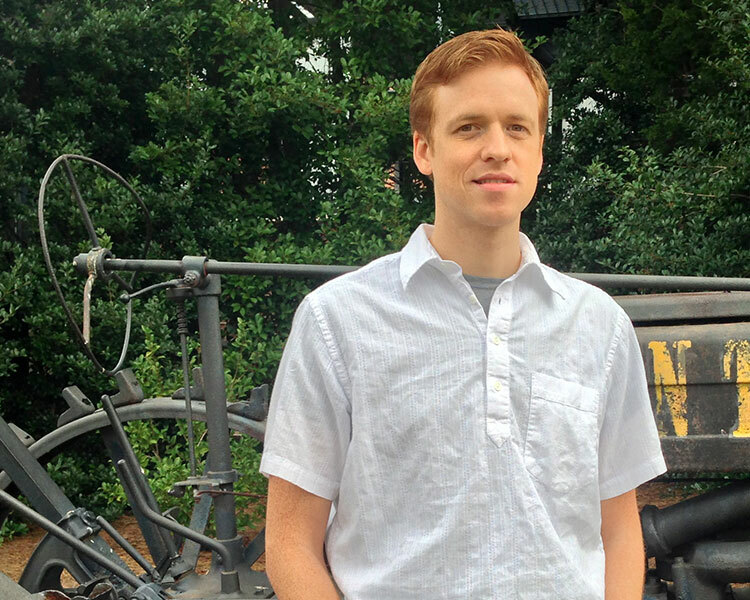 David is a North Carolina native and has lived in the Triangle area for over two decades. Outside work, he enjoys cycling (road and mountain), traveling, go-karting, and exploring local restaurants and breweries. In her role as information architect + UX designer, Bendte loves partnering with clients and the DWS team to create easy-to-use websites that meet business goals and user needs. She is a creative problem solver who incorporates design thinking and user-centered design practices into user research and recommendations for site structure and functionality. With her background in publishing and information science, Bendte has a keen eye for detail while also being able to see the big picture of what clients are wanting to achieve. Passionate about user experience and web technologies, she currently volunteers with both Triangle User Experience Professionals Association and Girl Develop It - RDU. In her time away from the office, she enjoys traveling with her husband, gluten-free cooking, visiting tea houses, and learning about synthesizers. 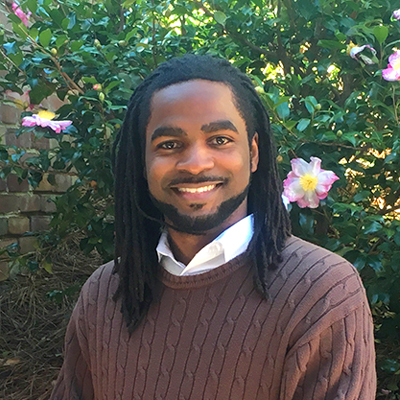 David Mason is a project coordinator for Duke Web Services. 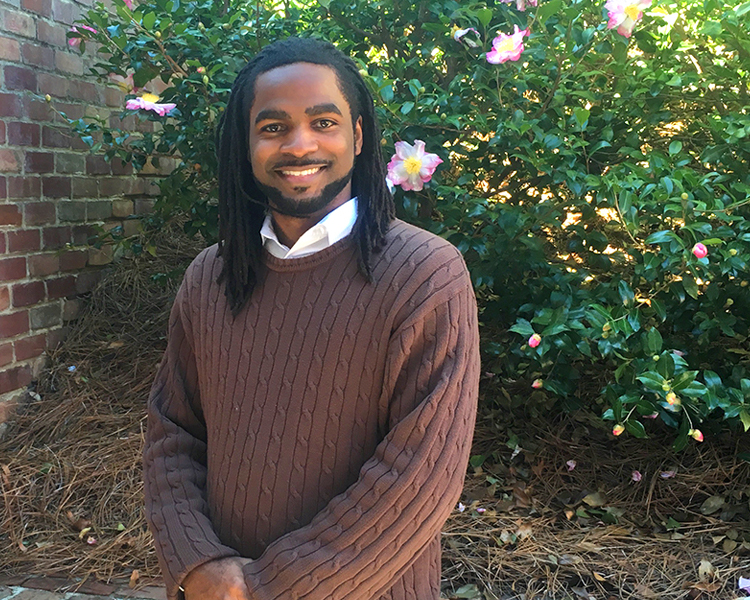 He joined the DWS team in October 2017, after spending four years as an OIT Service Desk analyst. His service desk experience honed his customer service and task management skills, while encouraging participation in many IT projects. 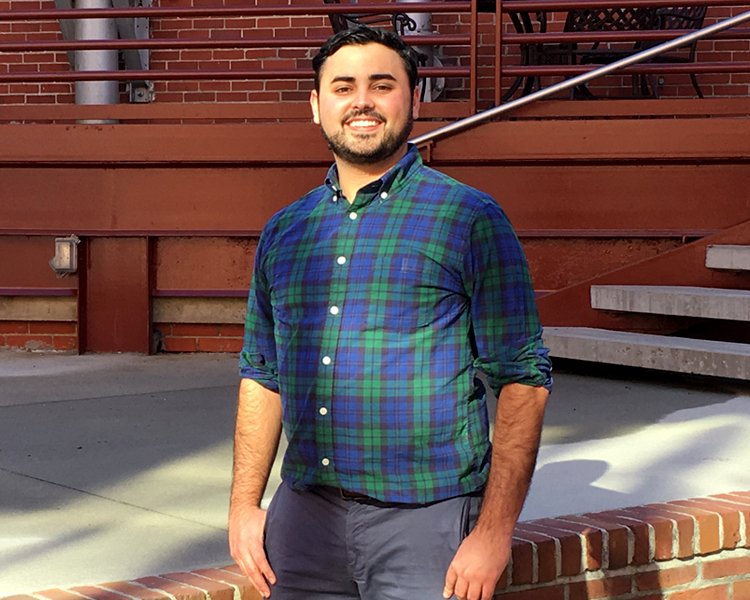 David's interest in project management grew while working on an internal research assignment on the adoption of Box cloud storage services. 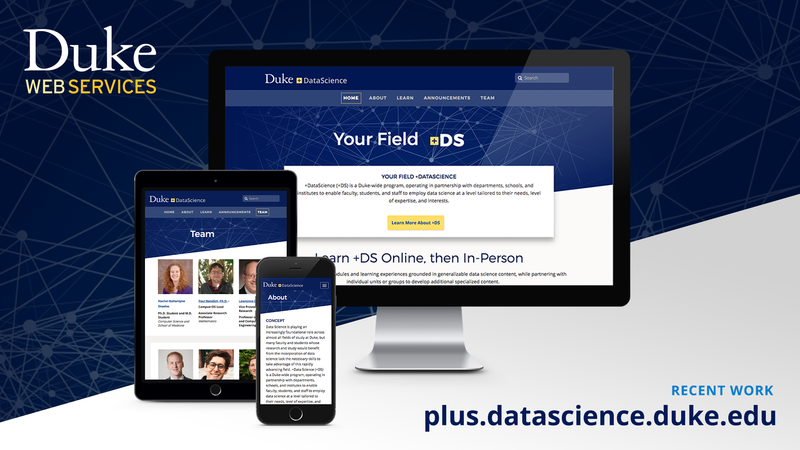 He is excited to build new relationships, contribute to team efforts, and deliver innovative products to improve the Duke community. 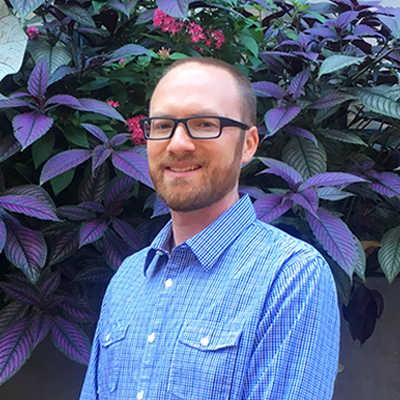 Outside of work, David enjoys volunteering in community outreach organizations. He also enjoys composing music and has music available online with musical group Graft3d. 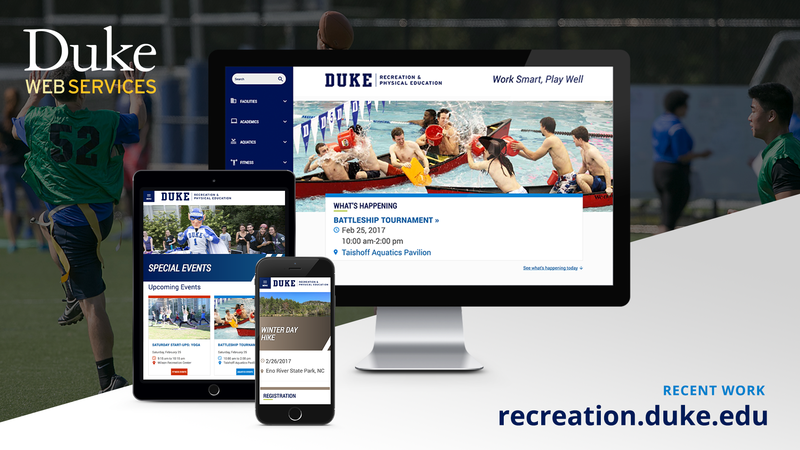 Brian is a developer for Duke Web Services, focused on building enjoyable, responsive, and accessible websites and applications. 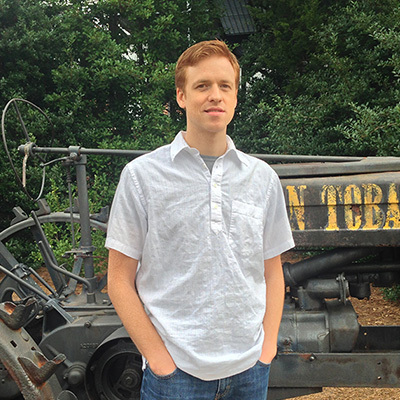 Brian is a recent Tennessee transplant with a background in education. 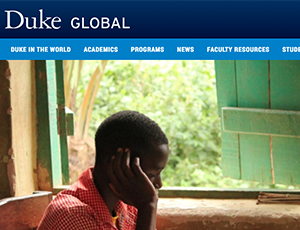 Quality work and life-long learning are the personal goals he strives to achieve. Brian is a loving husband and proud father. He enjoys Alfred Hitchcock movies, concerts, retro gaming, and Carolina Hurricanes games with his family. 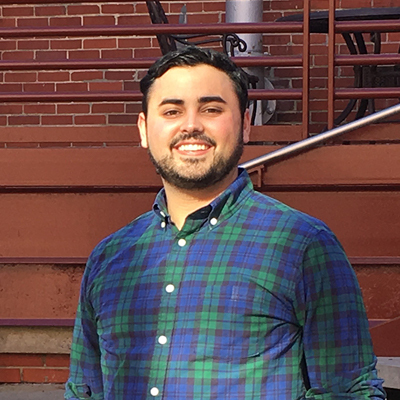 Logan is a project coordinator with an eye for detail and a passion for building relationships with his clients. 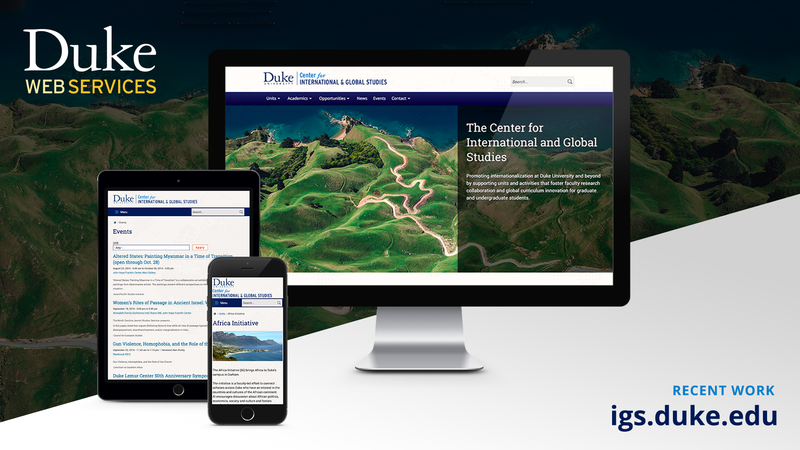 Prior to joining Duke full-time, Logan made his bones at a digital agency, where he worked closely with the Duke School of Medicine. Outside of work, Logan is an avid reader and writer, and is currently in the midst of writing his first novel. 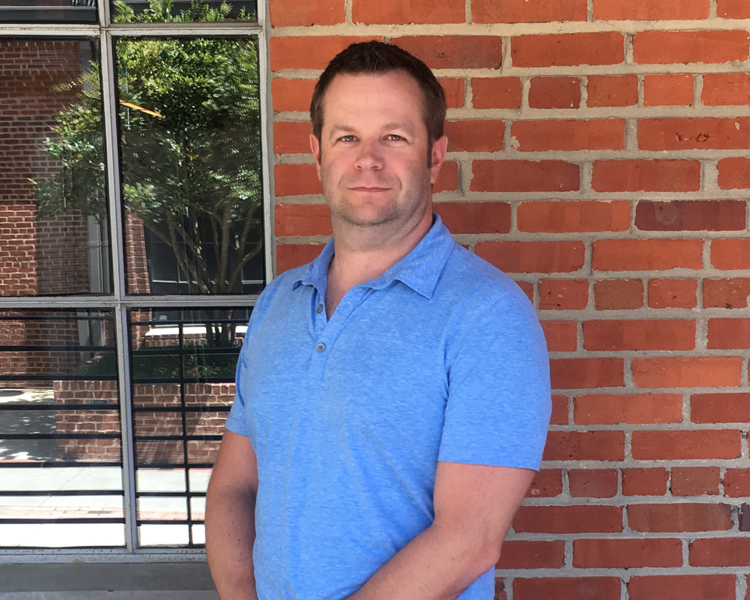 He enjoys traveling to his alma mater of Penn State for football games, building on his lifelong obsession with Batman, and exploring the Triangle's many restaurants and breweries.